Located in Gila County to the East of Phoenix, Payson, Arizona is renowned for its natural wonders. Almost all its land is owned by Apache authorities or the US Forest Service. Together, these institutions preserve the local ecosystem, making it possible to enjoy a host of outdoor activities in pristine conditions. From hunting to fishing to hiking to horse-riding, there’s no better place to experience Arizona’s environment. It’s not hard to see why this town is such a big hit among campers, hunters, and all other intrepid visitors to Arizona. While exploring Payson is a great way to experience the natural world, visitors and residents need to stay in contact with outside society. Phoenix Internet is committed to making sure they have the Internet access to do that without issue. As experienced Payson Internet Providers, we offer strong, consistent connections to families throughout the area. These services are available in a range of speeds depending on your web needs, and come at monthly prices ranging from $50 to $70. No matter what speed you need or what price you can afford, we offer the connection that works for you. In addition to serving families, Phoenix Internet provides business web connections. 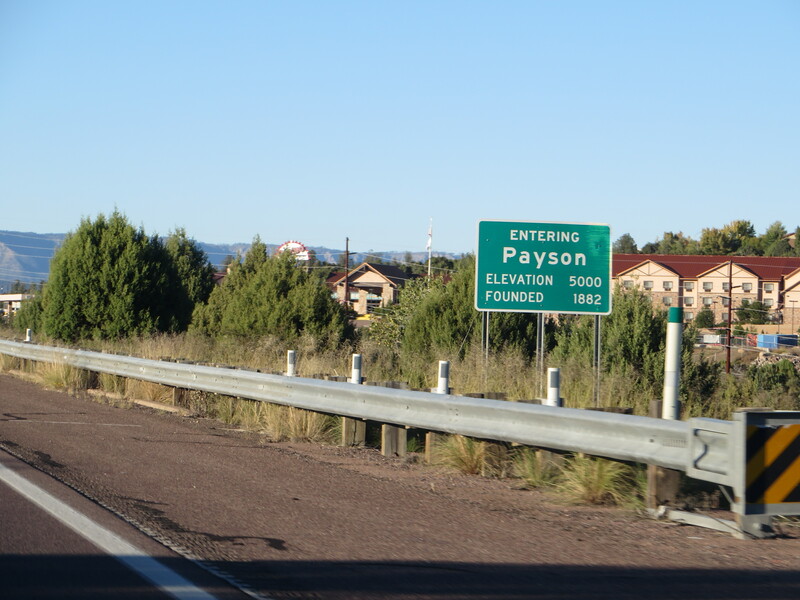 In this way, we help Payson’s vibrant economy continue to thrive. This is particularly valuable to the hotels, restaurants, and other hospitality businesses that serve the many visitors filtering through Payson. These companies rely on the Internet to market themselves, communicate with customers, and order supplies, among other essential activities they must perform. By providing affordable, consistent connections, we ensure that every business in and around Payson is able to reach its full potential. Driving to the Phoenix Internet HQ may seem like a hassle, but it’s actually a pretty straightforward drive. You’re mostly cruising southbound on the AZ-87 until getting off on exit 143C to 19th Ave. From here, use the left 2 lanes to turn slightly left onto Grand Ave. Then turn right on West Weldon Ave, left on to N 30th Ave and finally a right at the 1st cross street onto W Clarendon Ave. If it’s too much to remember, try checking out the directions via Google Maps. For more information on quality home and business Internet in Payson and throughout Arizona, contact Phoenix Internet today.